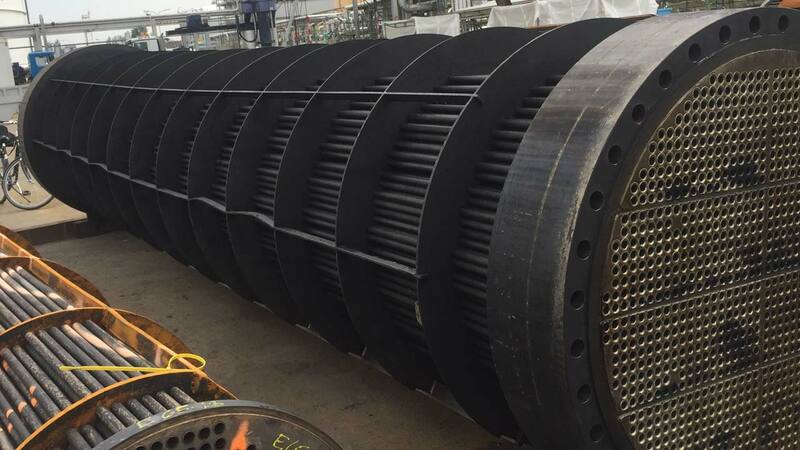 We carry out inspections on heat exchangers, containers, colons and pipelines and advise you with regard to possible tests or replacement tests. 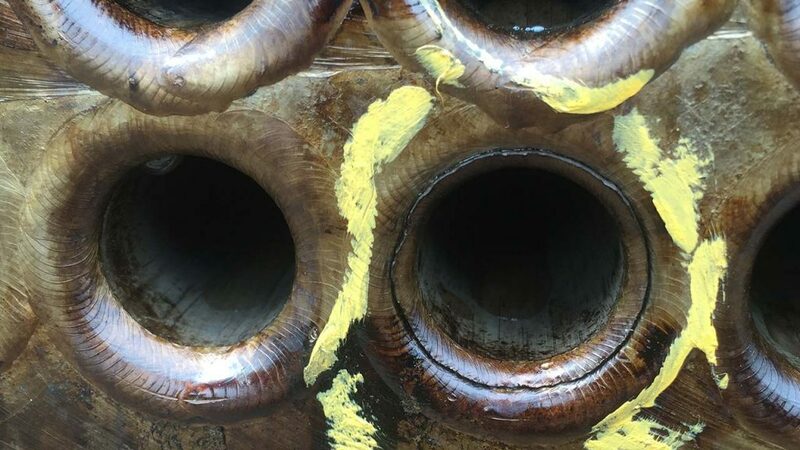 Repeated tests on pressure vessels and pipelines (qualified person according to BetrSichV and TRBS 1203 part 2) and the mediation and cooperation with authorized monitoring bodies (ZÜS). Together with our partners, we take over major projects & complex orders (outsourcing). We are happy to offer you complete prices for inspection and testing. Within the framework of our engineering office, we determine the prices and make optimal solutions for you.